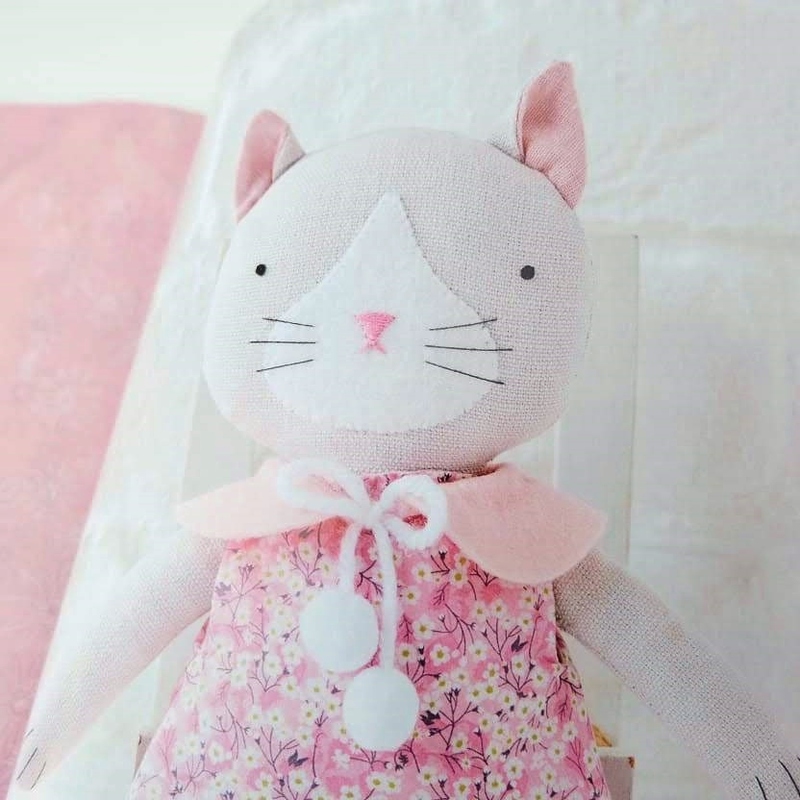 Simply Sewing, issue 54, Sew a Cat in a Dress! 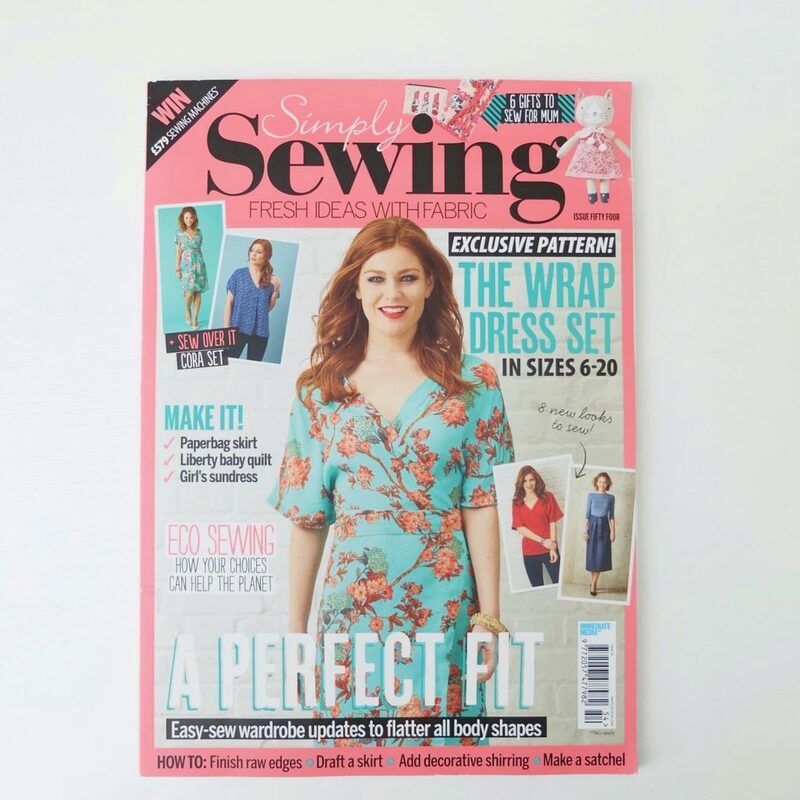 This is also out on the shelves now, issue 54 of Simply Sewing magazine. 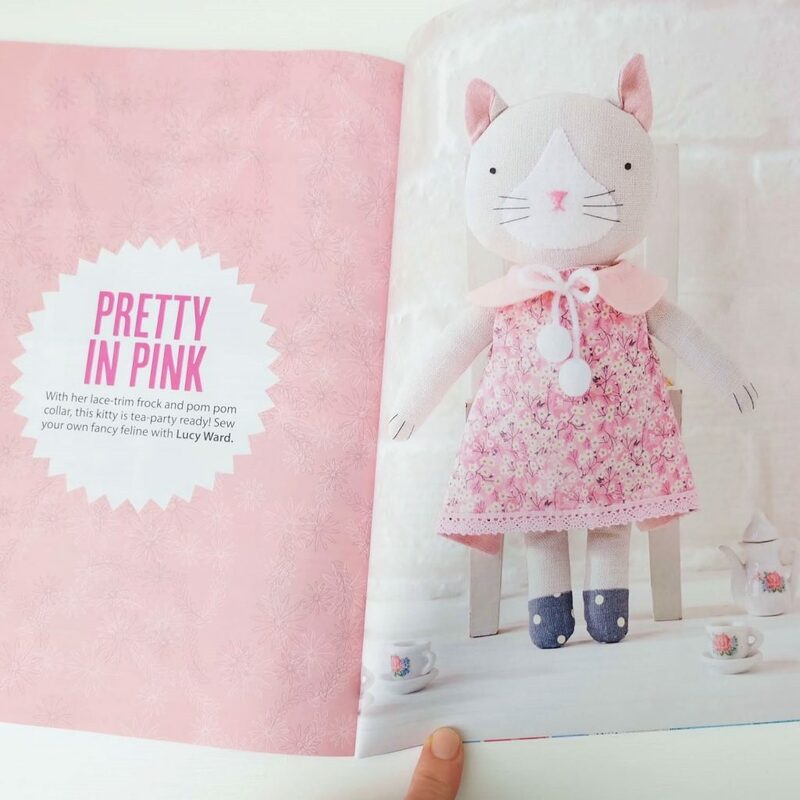 In it you’ll find your project details for ‘Pretty in Pink’, a delightful kitty in a pink Liberty floral dress and felt collar with fluffy white pom poms. 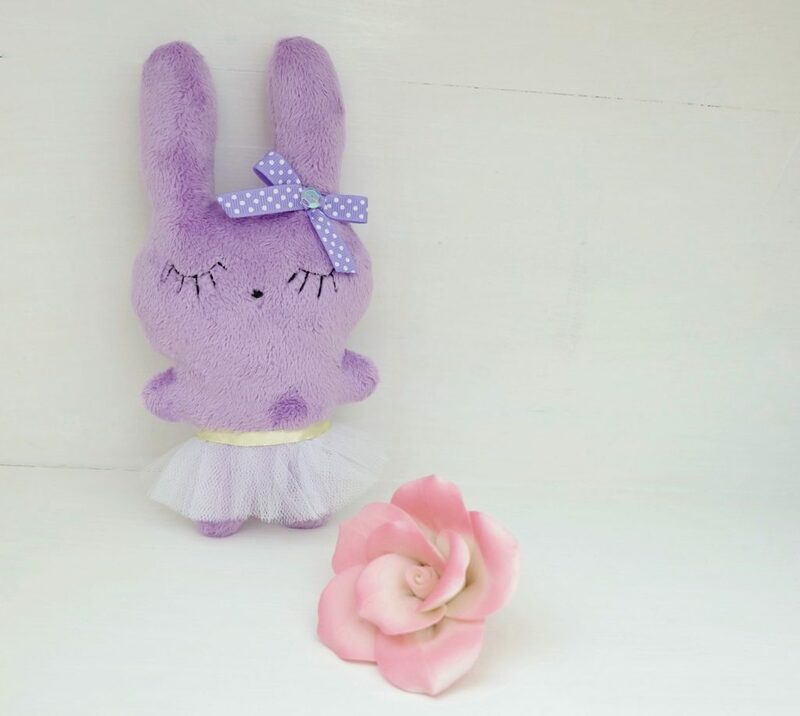 Make her in these colours or customise her from your existing stash, or in your favourite colours. 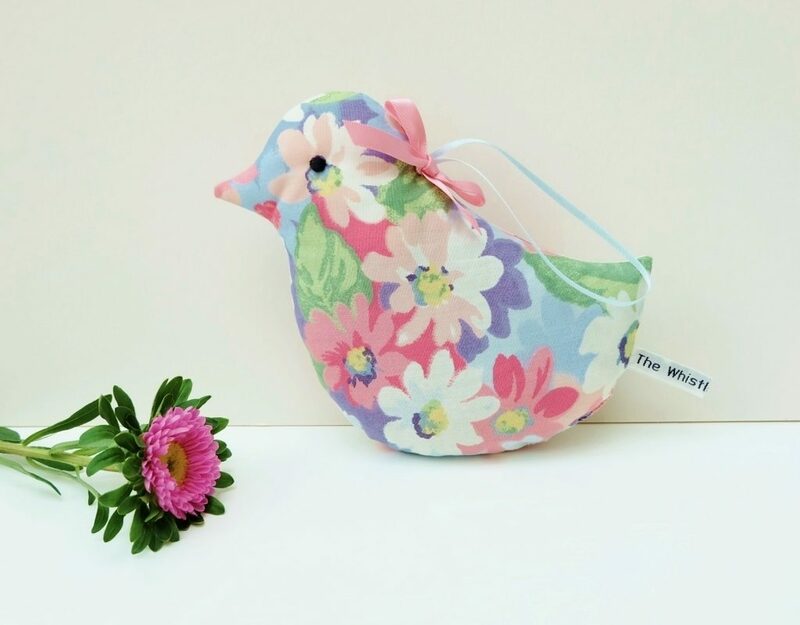 Tag me on Instagram @thewhistlingcowgirl, Twitter @whistlincowgirl or post on my The Whistling Cowgirl Facebook if you have one you have made and want to show her off! 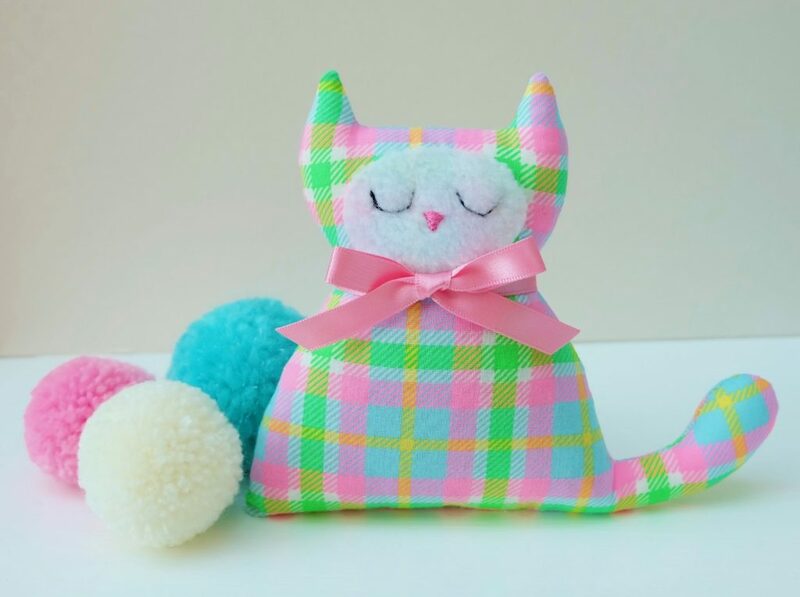 This entry was posted in Uncategorized and tagged animal toy patterns, cat in a dress, craft toy, lucy ward, pretty in pink, sew your own, simply sewing, simplysewing, The Whistling Cowgirl, toy pattern. 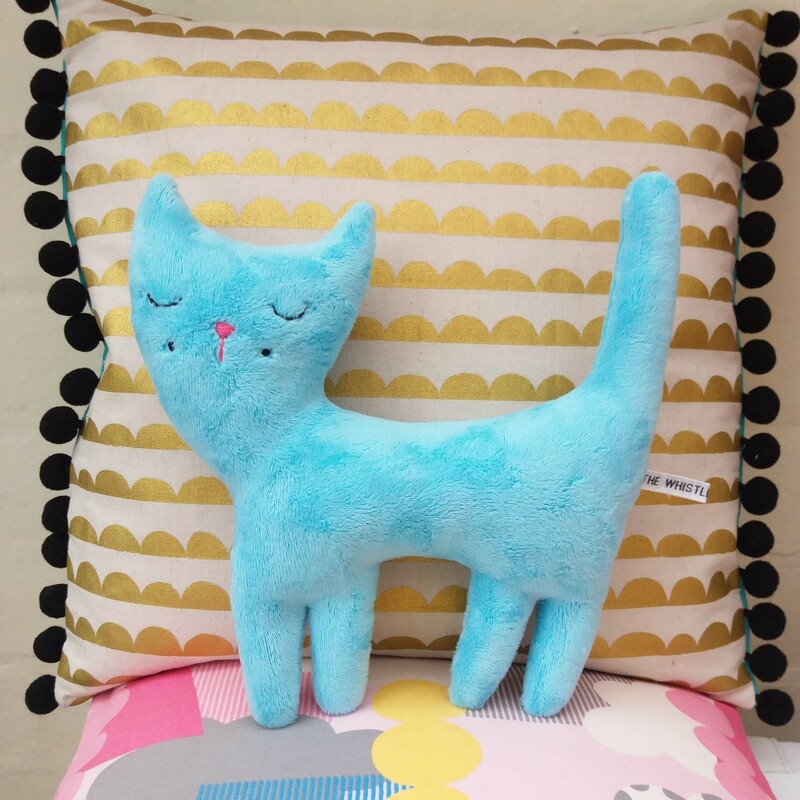 Chronicle Christmas Fair, Saturday 15th December…that’s tomorrow! It’s the Chronicle Christmas Market tomorrow, Saturday 15th December, and although we’re expecting some less than hospitable weather, we’re hoping you’ll come and have a look around at the lovely crafts, sample the delicious local foodstuffs and enjoy the festive atmosphere! 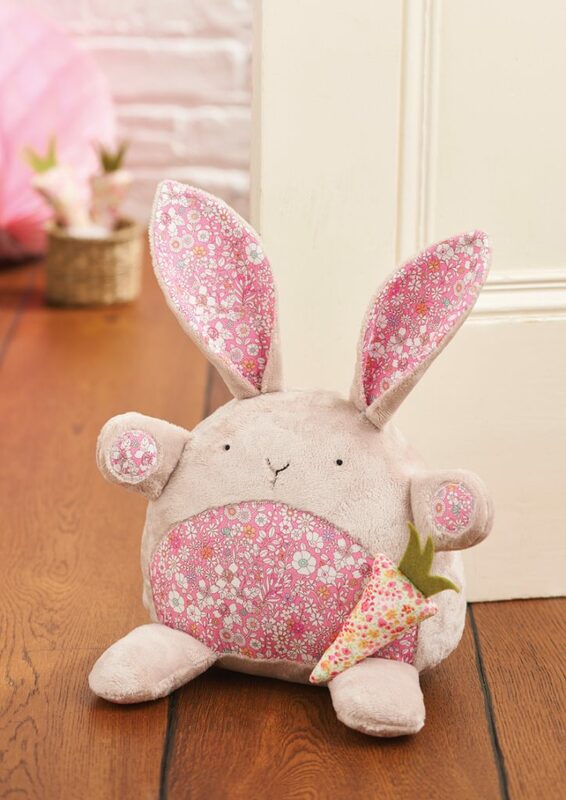 We’re there from 9am-6pm, so do take a moment from the high street madness to pay us a visit! I shall be there with my sweet little friends, who are all looking for brand new homes for Christmas! 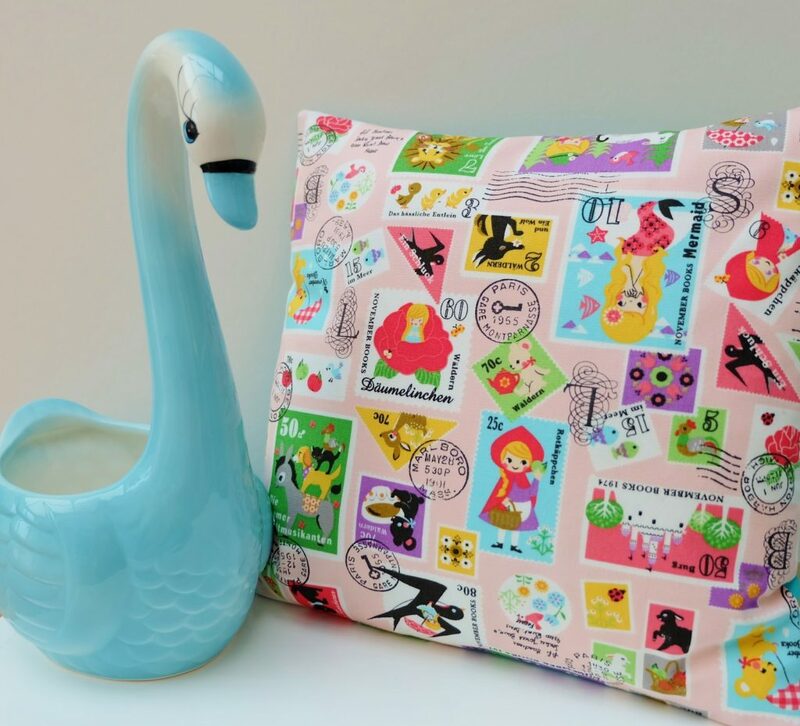 This entry was posted in Events, Uncategorized and tagged chronicle christmas market, crafts, cute handmade, december shropshire, Handmade, lucy ward, markets, retro fabric, shrewsbury market, shropshire craft, The Whistling Cowgirl. 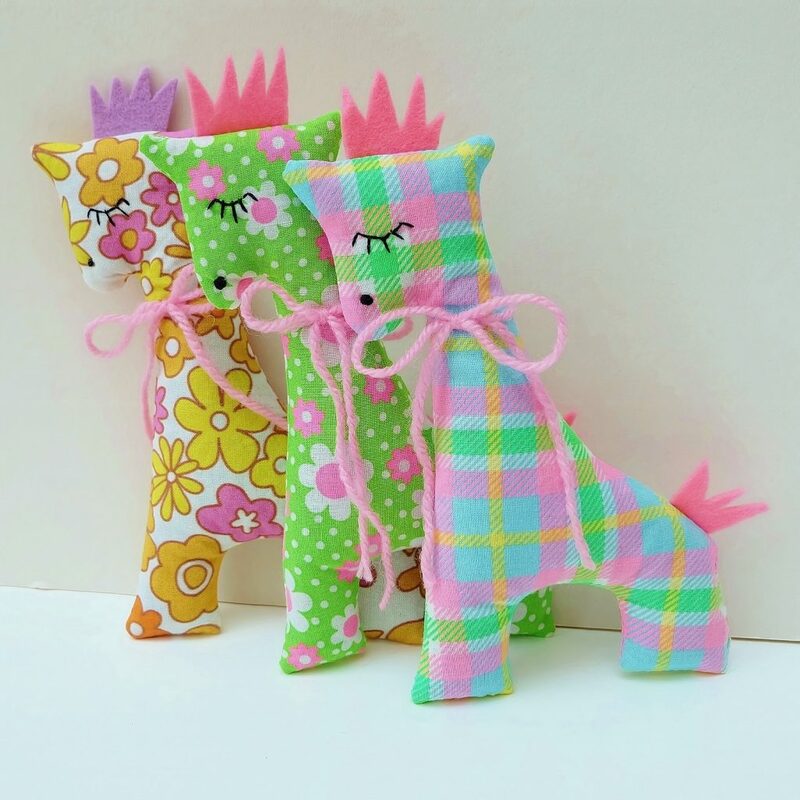 Love Patchwork and Quilting Magazine…My Make a Llama Project! 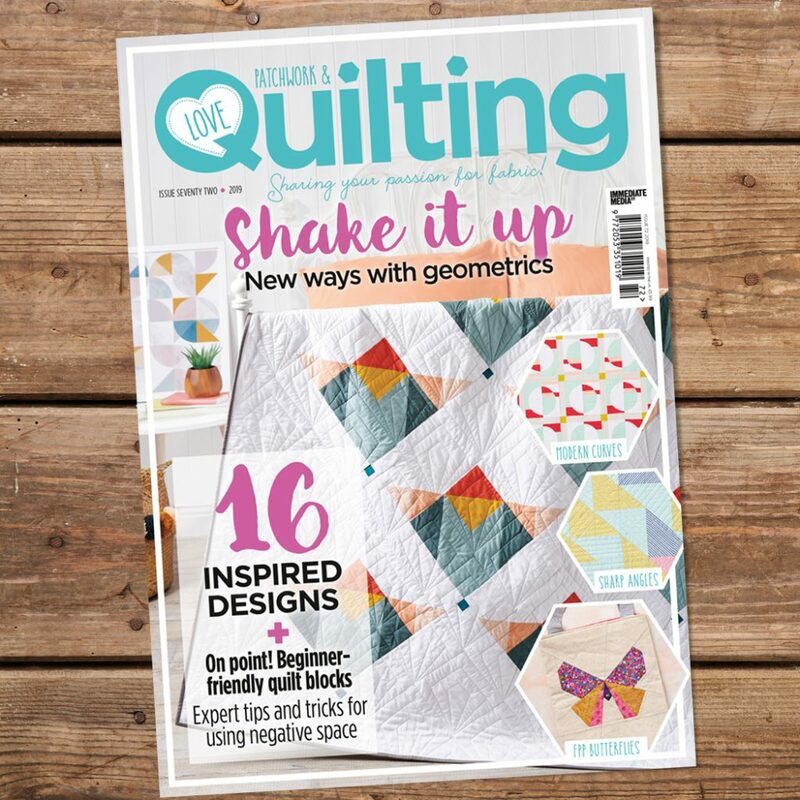 I was so excited the other day to go and seek out and buy issue 64 of Love Patchwork and Quilting magazine…which features my project to make your own fuzzy llama! 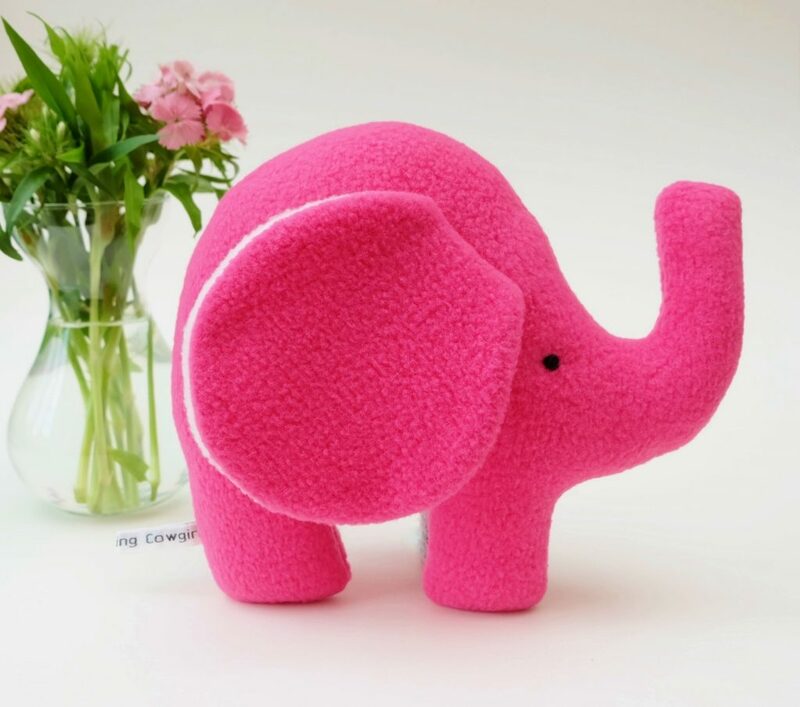 You’ll find a materials guide, photos and step by step instructions to make this super cute soft toy for yourself. 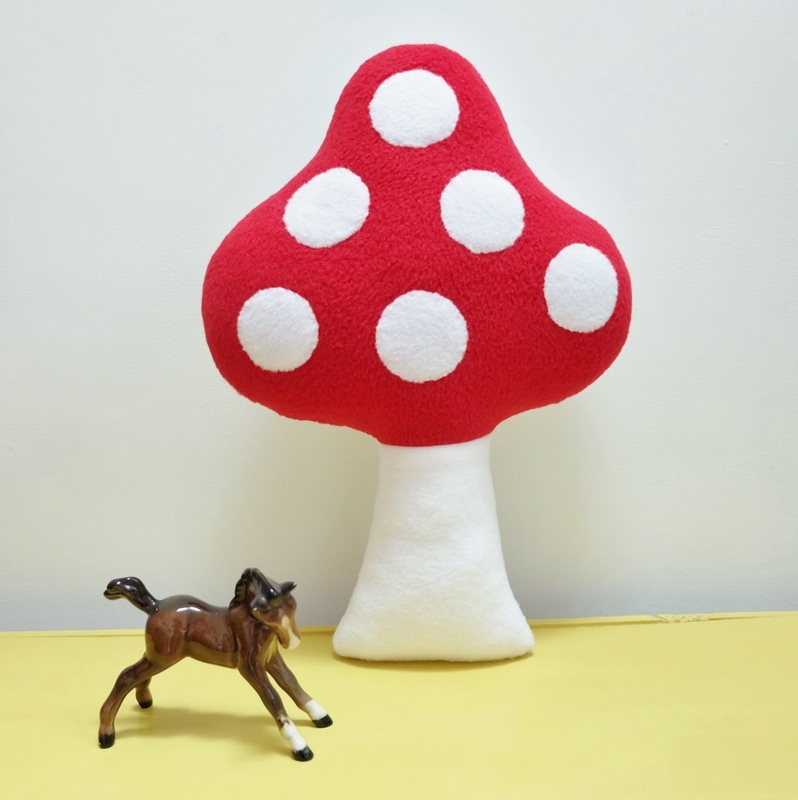 I made two versions for this feature; a cuddly, cream woolly version and a pale pink, long haired one. Which is your favourite? If you do make one, and you’re on Twitter, Facebook or Instagram, please do post a picture and tag me! 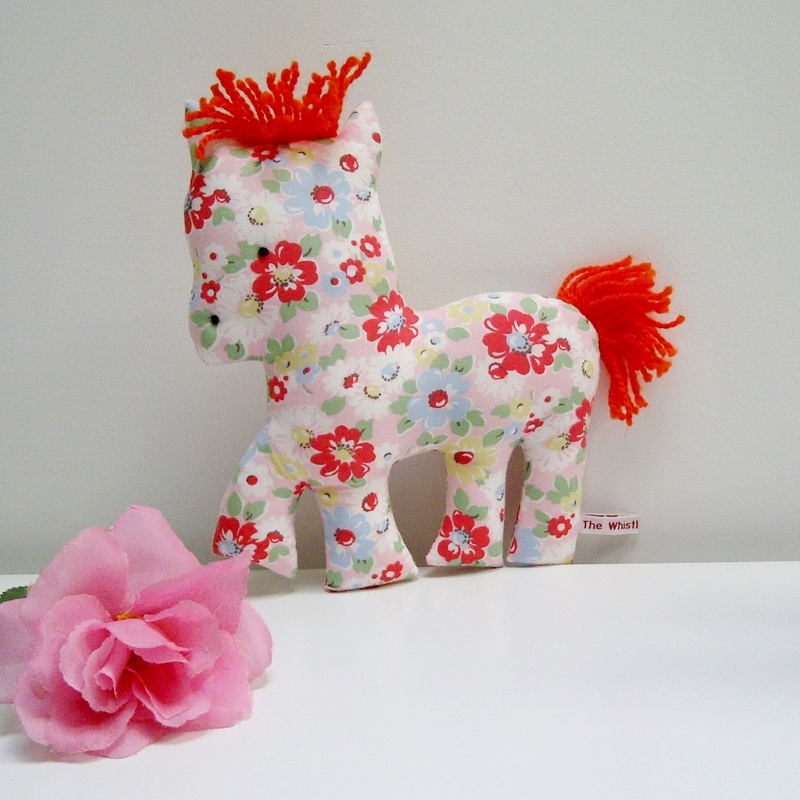 Search me out using, ‘The Whistling Cowgirl’ or @whistlincowgirl on Twitter. 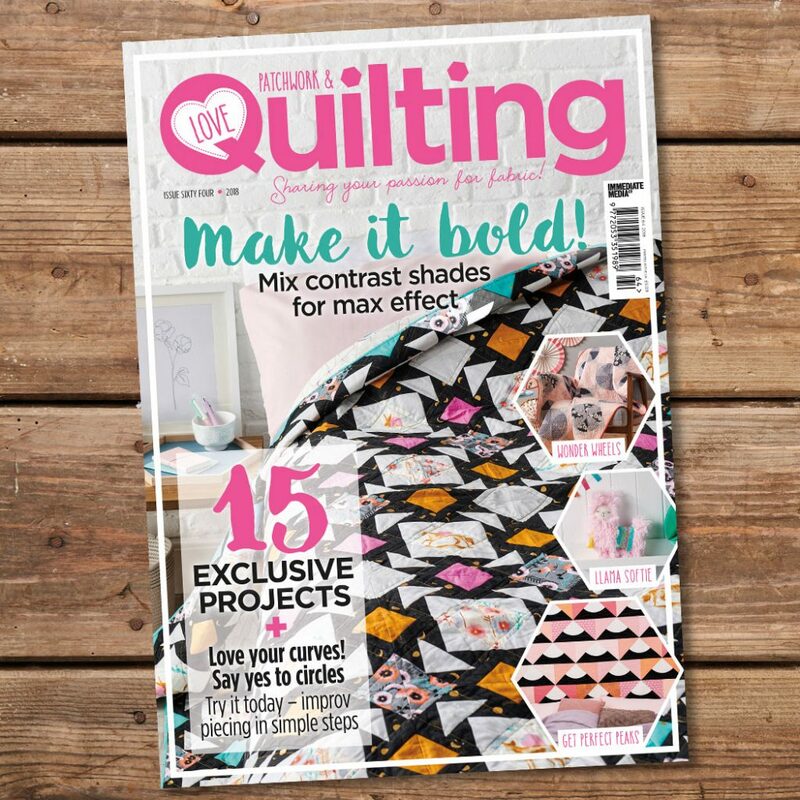 Meantime, here’s a couple of snaps of the issue…. 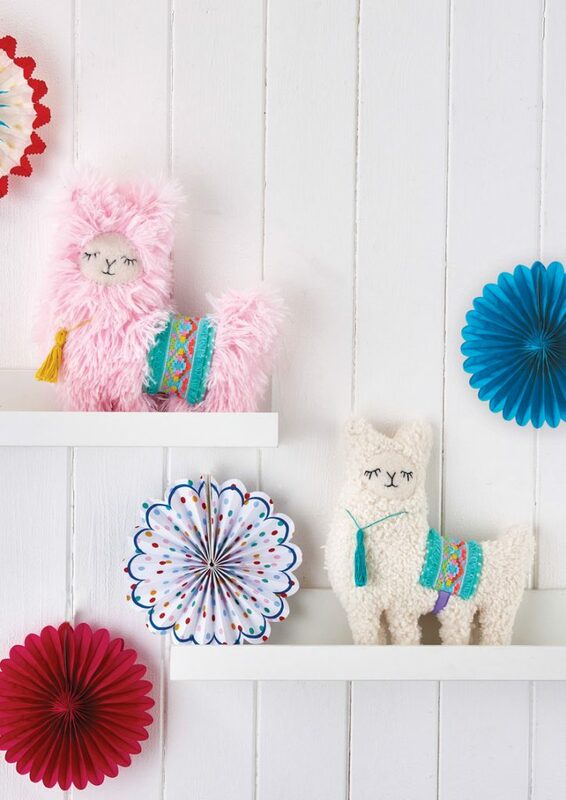 This entry was posted in Handmade, Patterns and tagged craft magazine, llama, llamas, Love Patchwork and Quilting, LPQ#64, make your own, plush, sew it, sewing project, soft toy, The Whistling Cowgirl. I’ve been thinking I need to pay this site some attention. 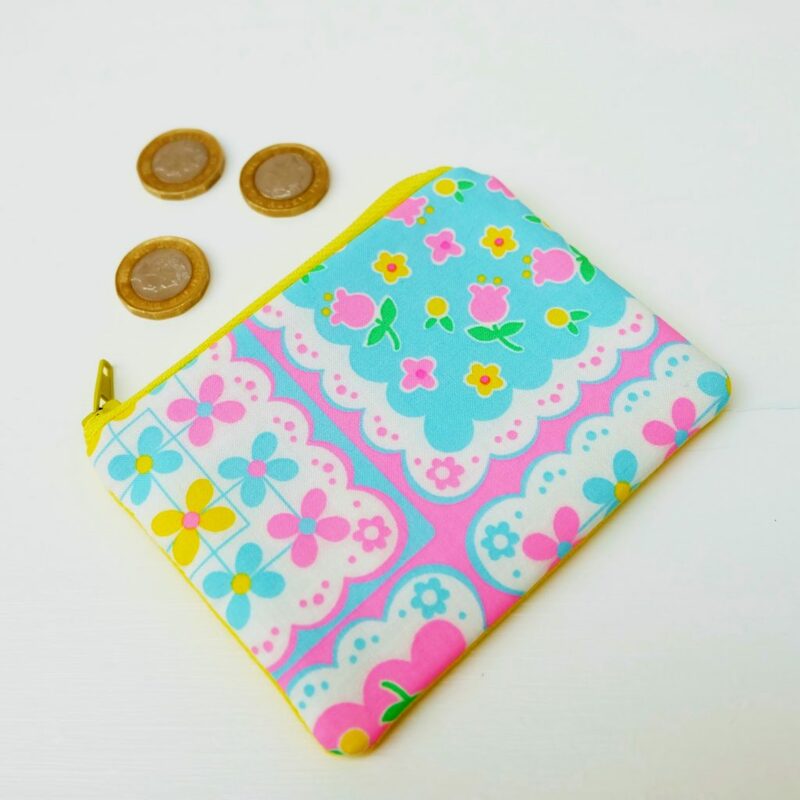 It does tend to get neglected in favour of my online shops, for instance. And so I think it needs to serve a different purpose, rather than feeling somehow like a kind of add on, an old friend you keep feeling bad about neglecting, when you’re really fond of them, actually. I think we need a new look, at least, and some serious thought put into what is needed from the site. So over the summer I’m going to brew up some ideas and see what I can come up with! In the meantime, here’s a pretty picture or two, and the promise of something just a little bit exciting coming up very soon! 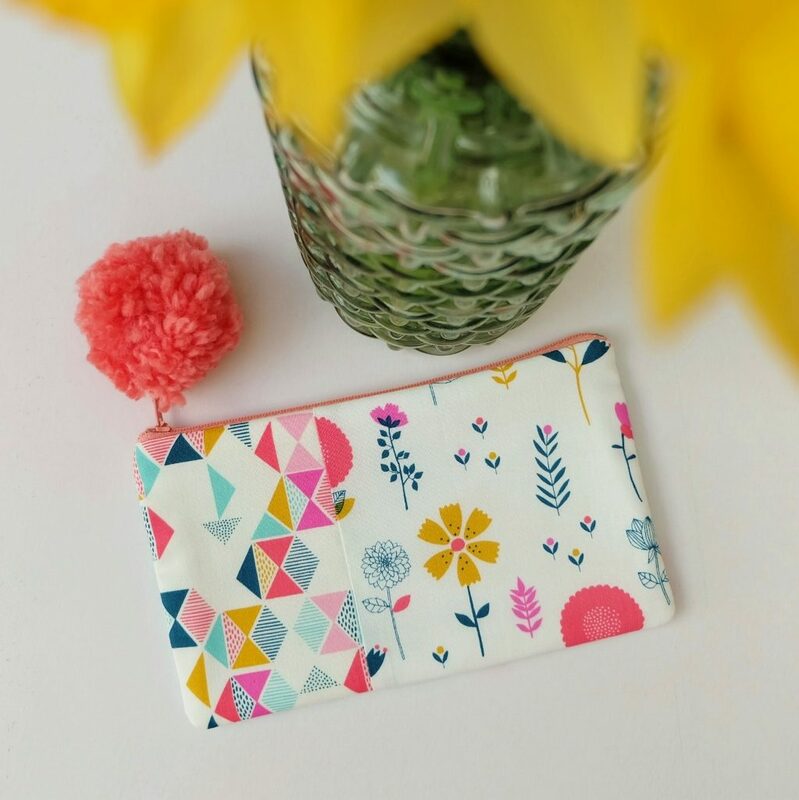 This entry was posted in Shop News, Uncategorized and tagged craft, etsy, folksy, Handmade, The Whistling Cowgirl, thewhistlingcowgirl. I’ve been busy making some new goodies that I’m going to be taking to next week’s Christmas Fair at Shrewsbury High School (this year on the prep school site, Old Roman Road, 5pm-8pm on Friday 24th November). I can’t quite believe that we’re here again, that Christmas is just weeks away! It’s unbelievable. 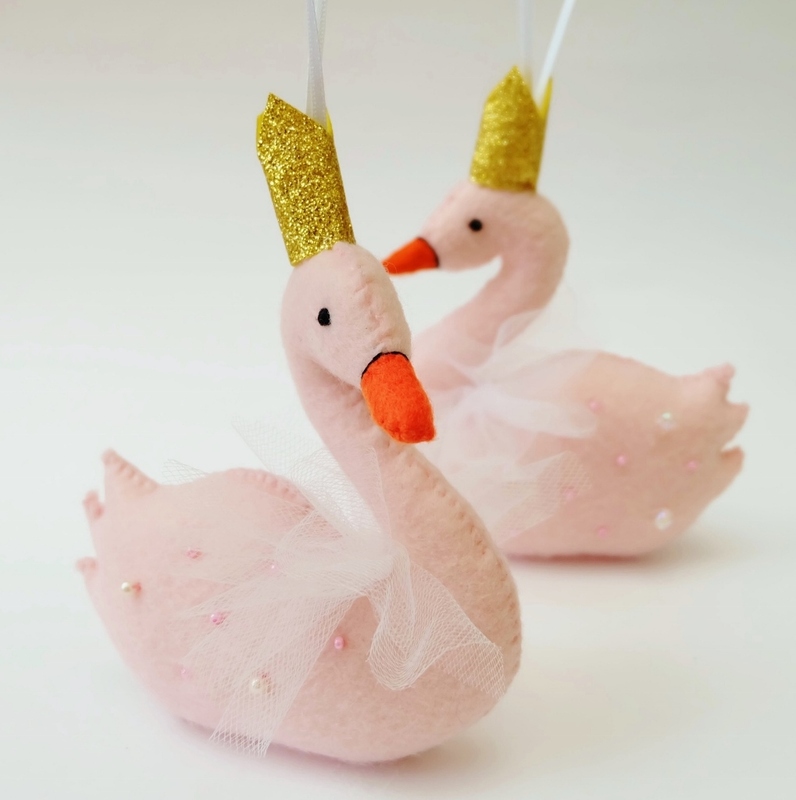 Anyway, here’s a quick peek at my new felt swan decorations. Available in white, pink and blue, these are entirely sewn by hand, with pretty beads, white netting and hand cut gold crowns. 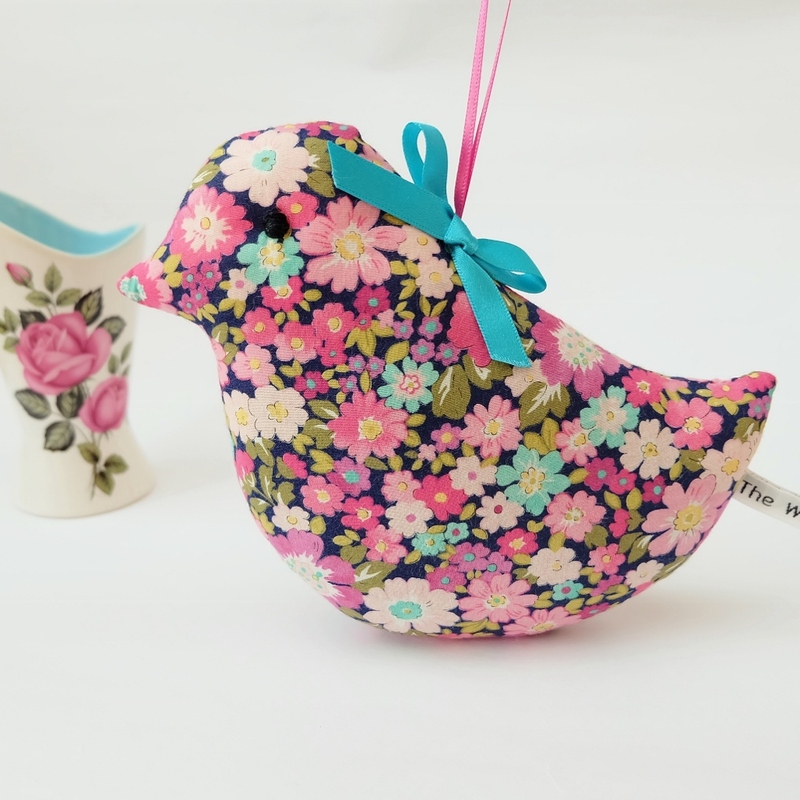 They have proved rather time-consuming, but are really quite nice to make. 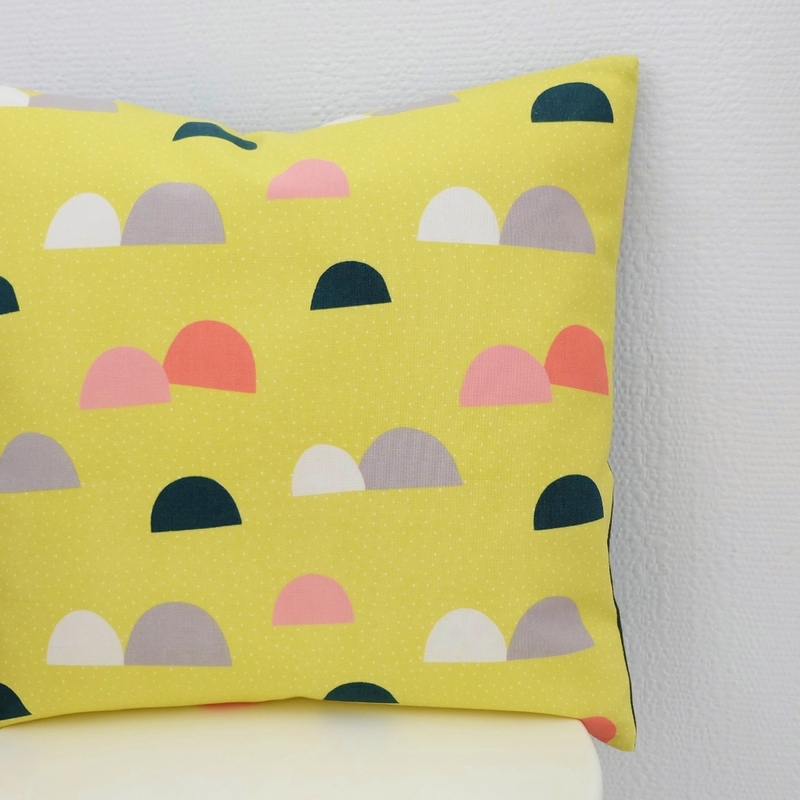 I always enjoy a break from the sewing machine to get back to some old-fashioned hand sewing. Here’s a pic! 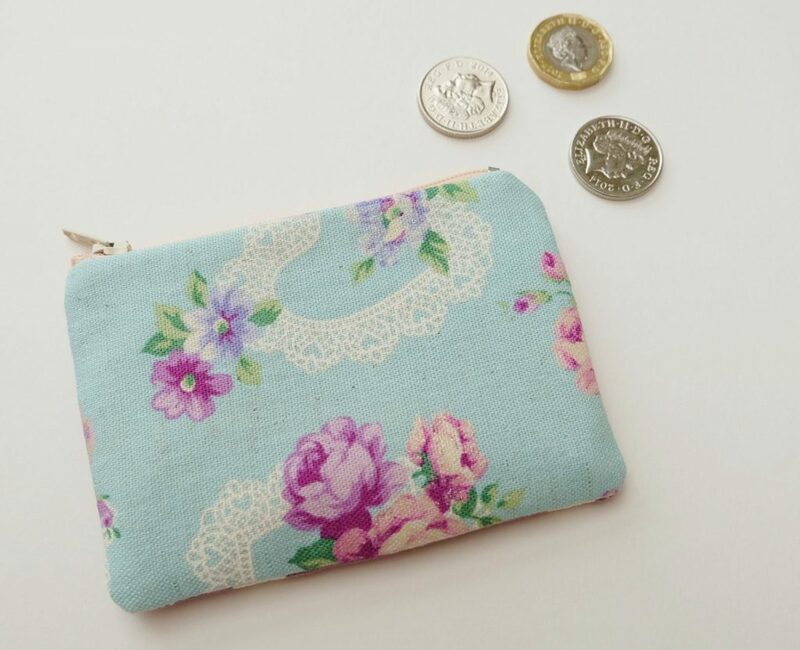 I’ll also shortly be listing some of these in my Etsy and Folksy online shops. Adieu for now! 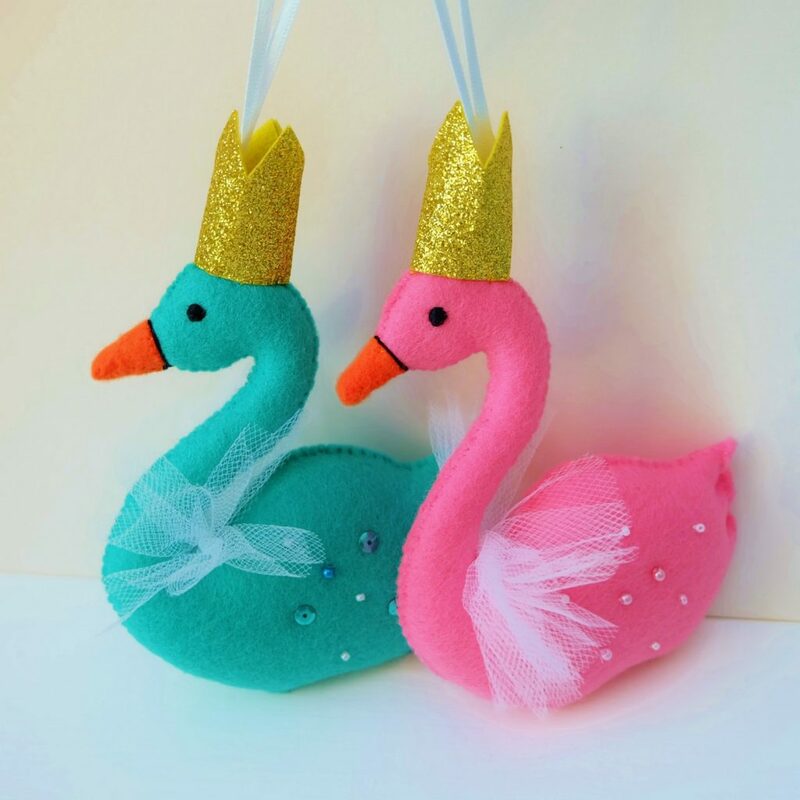 This entry was posted in Events, Handmade, Shop News and tagged christmas events shropshire, christmas fair, felt swans, hand sewn swan, pink swans, shrewsbury high school, swan decorations, The Whistling Cowgirl. Tomorrow I am happy to be attending this fun event in aid of Birmingham Children’s Hospital. It’s at the Wightman Theatre, next door to Carluccio’s, off The Square in Shrewsbury. Doors open at 11am and the event runs until 4pm. 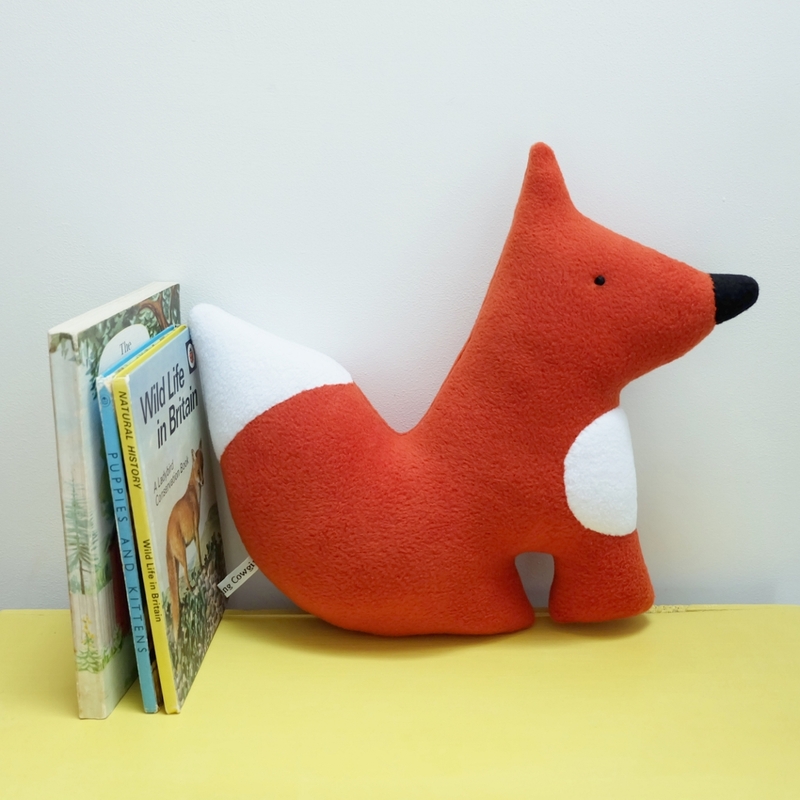 Lots of lovely children’s clothes, local pop up shops and craft stalls, activities for children, cakes, lemonade and splendid raffle prizes….including my own friendly fleece fox! Hope to see you at this worthwhile and fun-filled day! 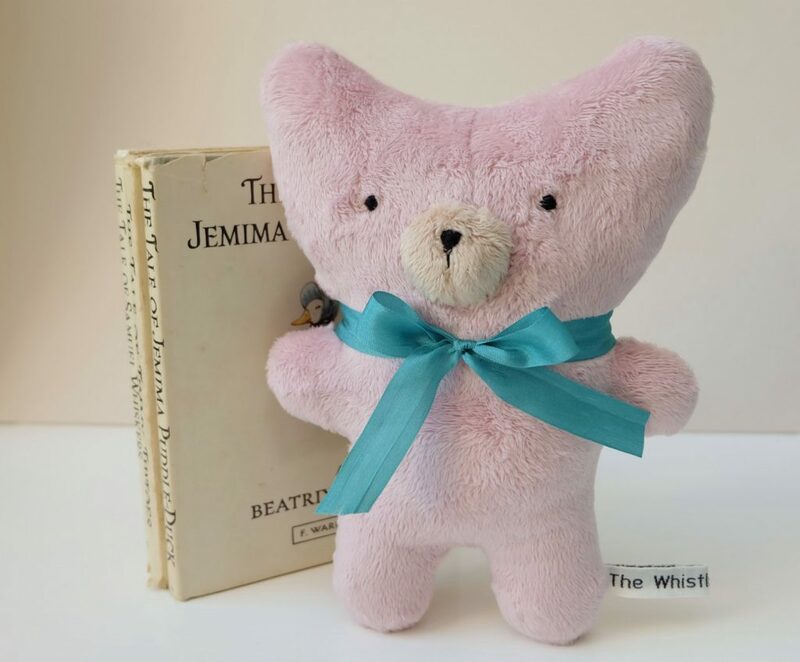 This entry was posted in Events and tagged birmingham childrens hospital, craft shropshire, fundraiser, Handmade, shrewsbury children, shrewsbury events, The Whistling Cowgirl, too small for me, wightman theatre.